I've been down the rabbit hole the past few weeks with work and a never-ending kitchen renovation (I know, aren't they all). But now I'm feeling refreshed after some family visits (Hi, Mom! I'm posting again!) and burning quite a bit through my summer reading list! 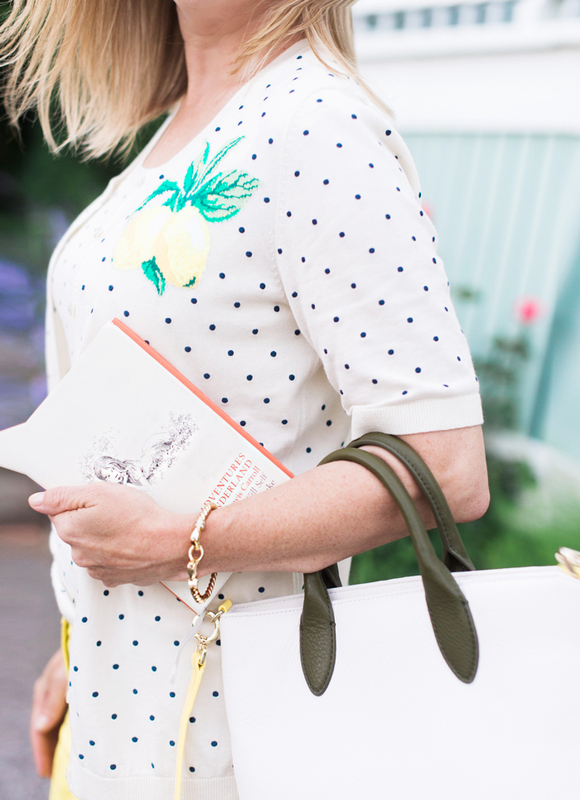 There's still plenty of summer beach reading ahead of me, so I am looking for some new book recommendations. That's why I am heading to Talbots. Yes, Talbots! 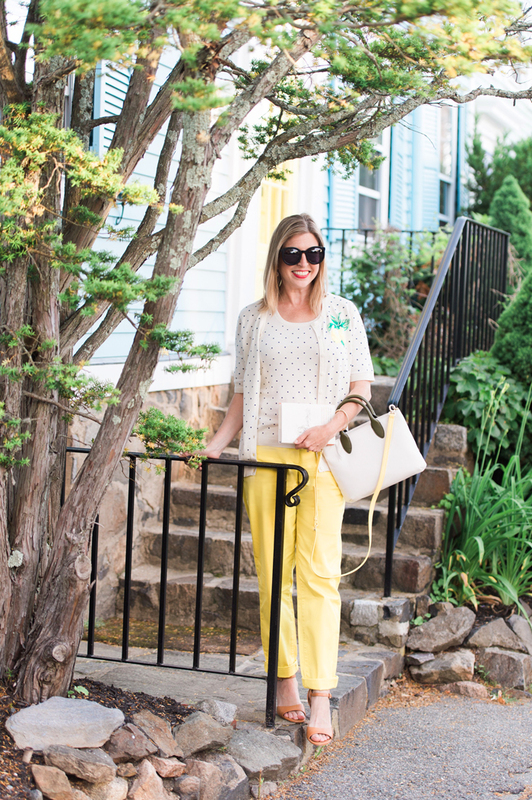 Not only will Talbots surprise you with their cute summer pieces (like this polka dot sweater set), but this summer, Talbots is launching a Summer Book Club with a “Give a book. Get a book.” book exchange. 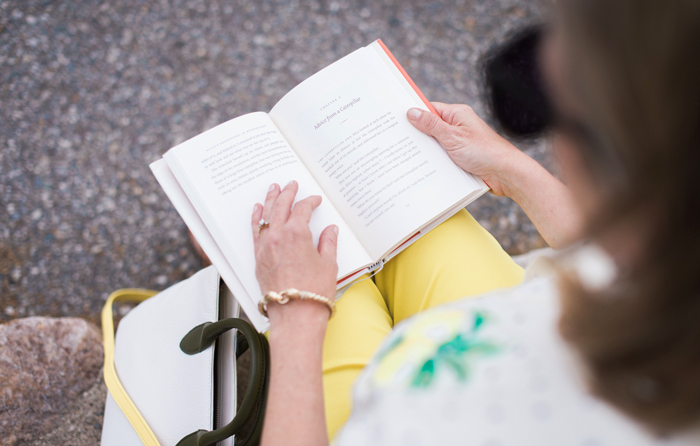 Here’s what you do: Bring in a favorite book to your local Talbots store and pick up another one that someone else has enjoyed and recommends. 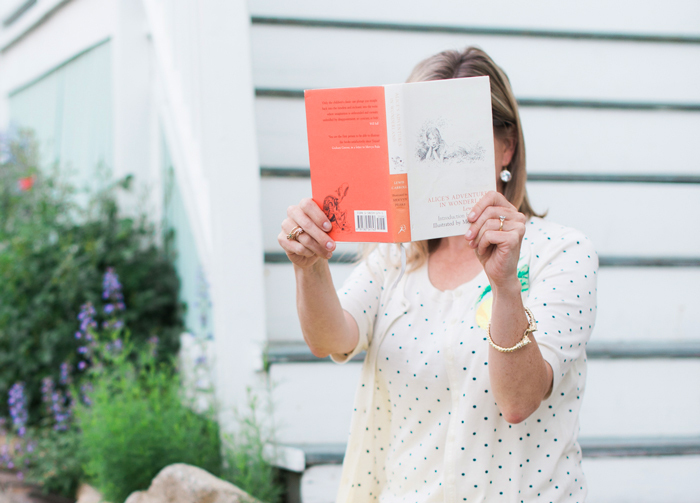 Plus, if you are looking for a new summer read, Talbots is partnering with best-selling Random House authors, including Nancy Thayer, Fannie Flagg, Lisa Wingate and Susan Elia MacNeal, to introduce their latest books through exclusive interviews, sneak peek chapters and special offers. Visit talbots.com/summerbookclub to learn more. Personally, I love science fiction - I've recently enjoyed Children of Time and The Girl With All the Gifts (recently made into an excellent movie) as well as The Expanse series (also a fantastic series on the SyFy channel). 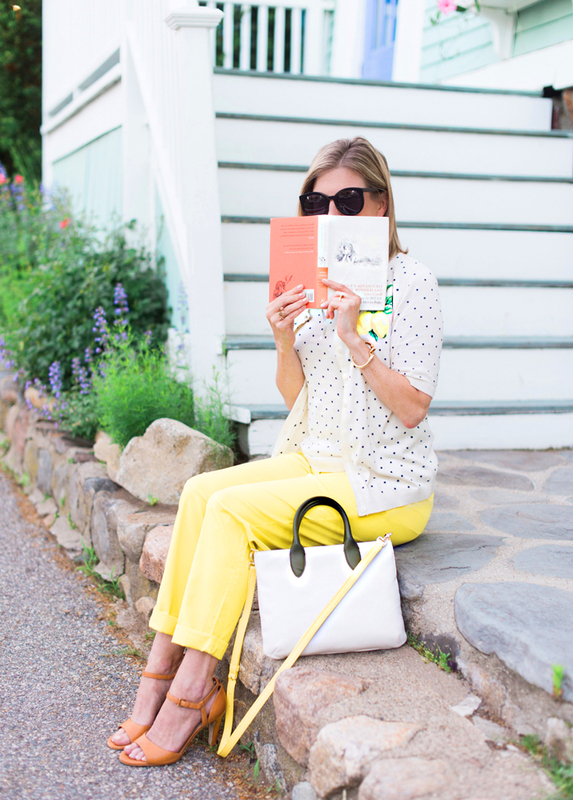 Let me know what you're reading as we head into August! P.S. 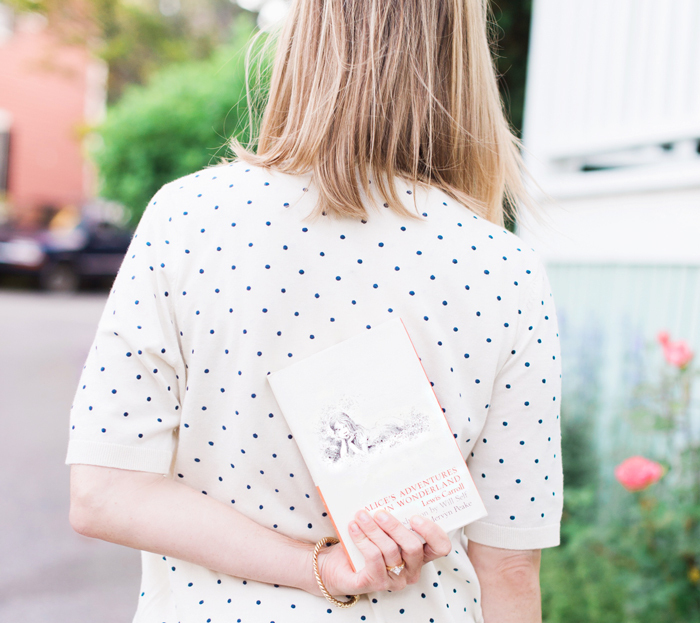 Besides books, keep reading TBF this August - now that I am back I have all kinds of fun content in store. 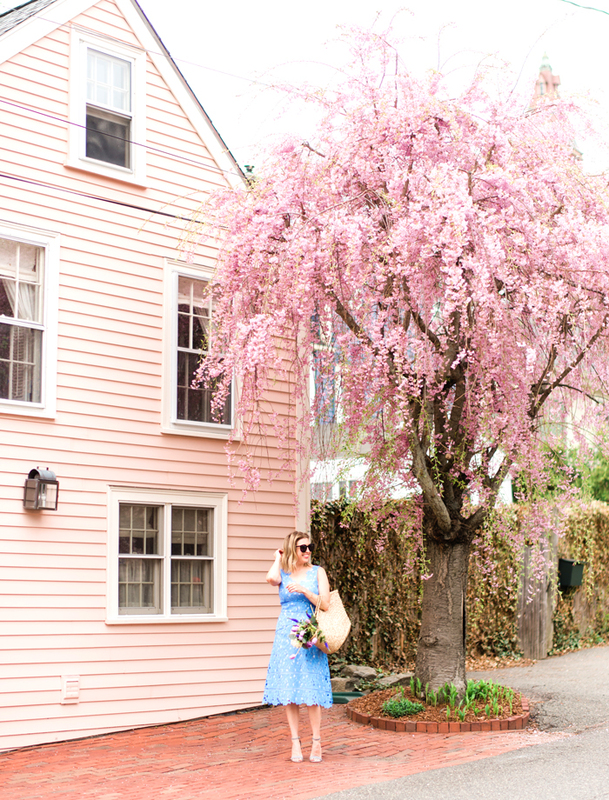 Think: vacation looks, finding really (truly!) 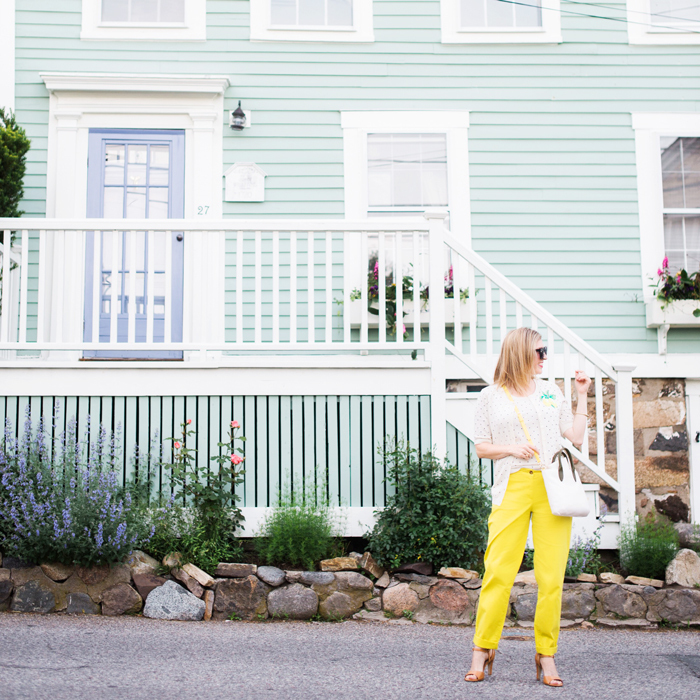 comfortable high heel sandals, the ultimate work bag, interviews with local designers and more.